WASHINGTON, DC— Rep. J. Randy Forbes (R-VA), Founder and Chairman of the Congressional Prayer Caucus, today named Senator James Lankford (R-OK) Co-Chairman of the Prayer Caucus. The Caucus works to protect the fundamental human right of religious freedom and guards the right of individuals to pray and practice their faith freely. 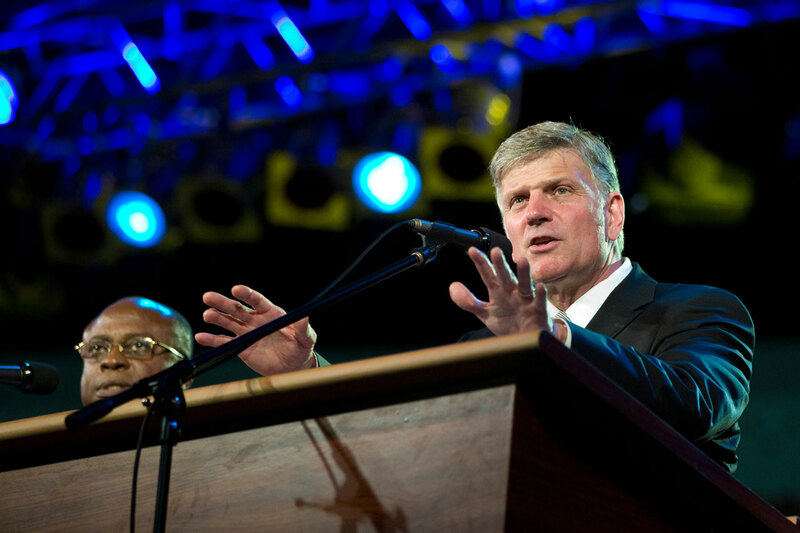 This announcement comes the day before Religious Freedom Day, a time to recognize the important role of religious freedom in our nation’s founding. Each President has made a Religious Freedom Day proclamation for the past 24 years. 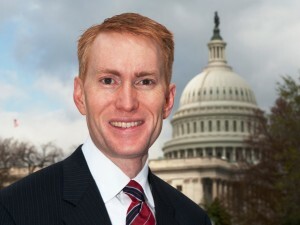 Lankford becomes the first senator to join the Caucus since its founding in 2005, making the Caucus bicameral.Lankford first joined the Caucus after his election to the U.S. House of Representatives in 2010. The specific purposes of the Congressional Prayer Caucus are to 1) recognize the vital role that prayer by individuals of all faiths has played in uniting us as a people and in making us a more generous, more cooperative, and more forgiving people than we might otherwise have been; 2) collect, exchange, and disseminate information about prayer as a fundamental and enduring feature of American life; and 3) use the legislative process – both through sponsorship of affirmative legislation and through opposition to detrimental legislation – to assist the nation and its people in continuing to draw upon and benefit from this essential source of our strength and well-being. For the 114th Congress, the Prayer Caucus maintains a bipartisan group of more than 80 Members. 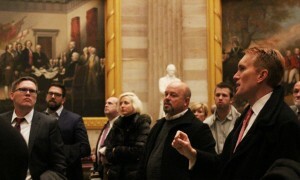 During the 113th Congress, Forbes and former Rep. Mike McIntyre (D-NC) served as the co-chairmen. The Caucus started in 2005 when Forbes gathered a small group of Members of the U.S. House of Representatives who began meeting in Room 219 of the Capitol to pray for our nation.